Organisational change and a change of location or working environment are often interlinked. 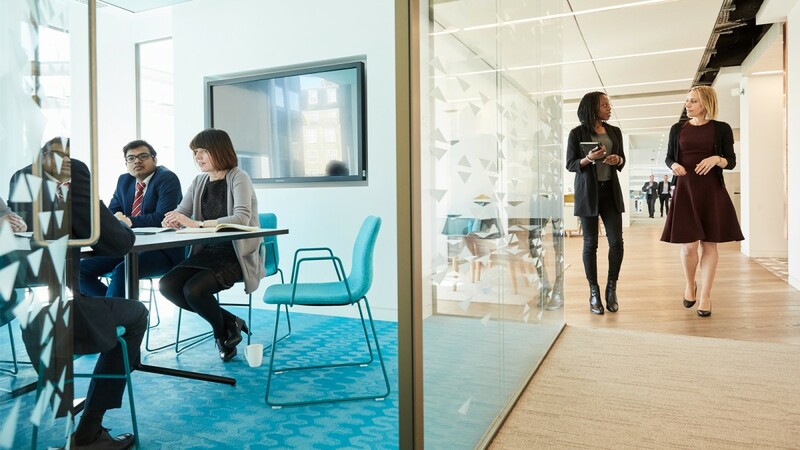 A recent report from the British Council for Offices (BCO) looks at how company mergers and relocations can best be managed so that they have a positive effect on employees, and the part that office design can play in this. 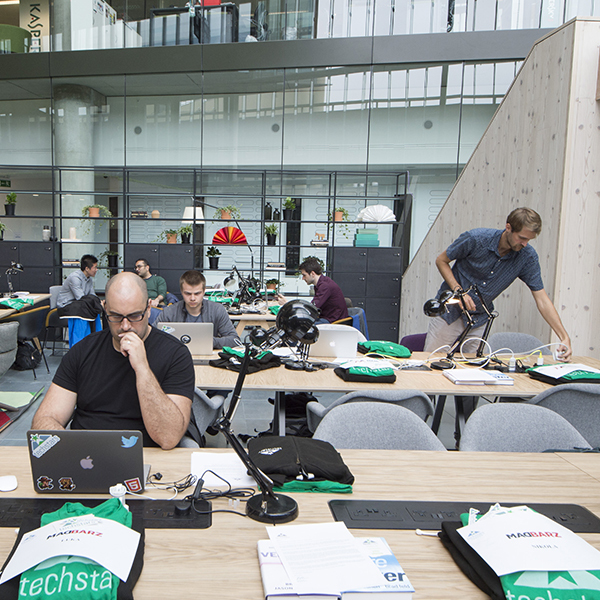 Can a change of workspace not just reflect, but enhance a corporate culture? The workplace needs to support a range of different personality types and working styles. “Today’s workplace must provide a variety and choice of work settings that support concentration, collaboration and communication,” says the BCO report, adding that employees should be given the opportunity to choose where and how to work. Office workers are individuals, but they are also part of a community. 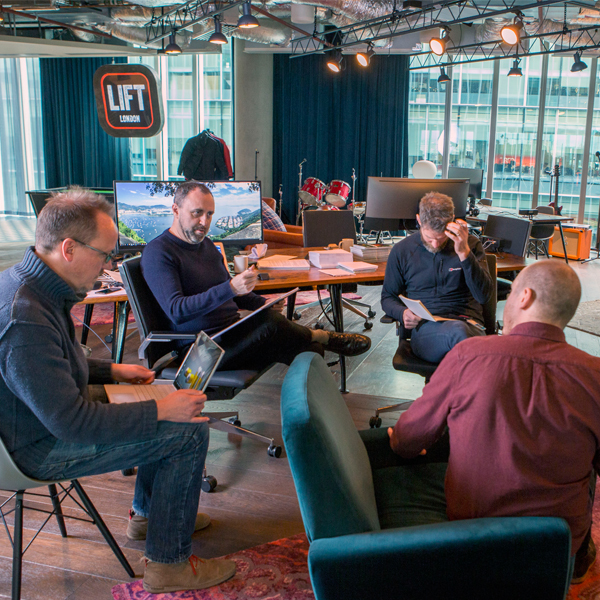 The report says: “Cohesive communities promote innovation, mentoring, effective working relationships, equality and communication.” The design of the workplace should take this into account, enabling small groups to work together and build relationships. The key to designing an office with the right mix and distribution of work settings is to understand the personality profiles of the staff working there. At one end of the scale are the extroverts who are energised and motivated by working with others and like to have plenty of sensory stimulation; at the other are the introverts who need control over their environment to engage in focused work. The workplace should cater for both extremes, and every variation in between. There is increasingly powerful evidence of a correlation between wellbeing at work and productivity and creativity. Once again, giving staff a choice of working environments is important here, as is promoting a company culture that has a clear purpose, and one that supports work-life balance. There are a number of environmental factors that contribute to our sense of wellbeing at work, including air quality, temperature, light, noise and access to green spaces. To ensure that staff can perform at their best, companies need to consider whether the working environment could do more to promote wellbeing and health. The report then looks at how that change – particularly in the cases of an office move or consolidation – can best be handled by senior management and human resources departments, and focuses on the importance of communicating clearly with staff so that they understand what is changing and why. A series of case studies then illustrate the importance of the workplace in facilitating change, including various ways in which office design can be central to establishing or enhancing company culture.